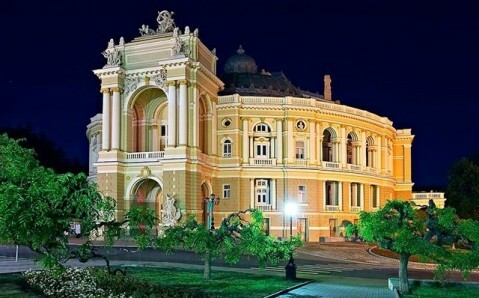 The Mykolaiv Theater is one of the first creative teams in Ukraine, and moreover, the first Russian Theater that appeared in post-revolutionary period. 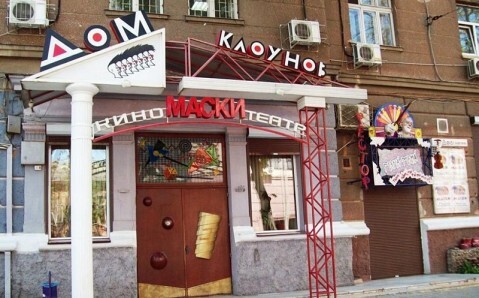 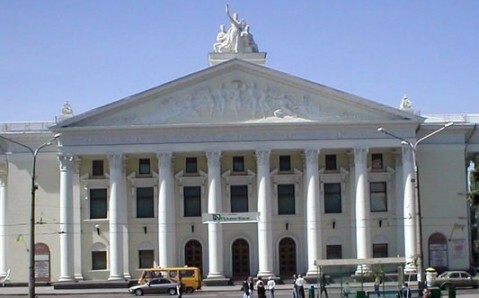 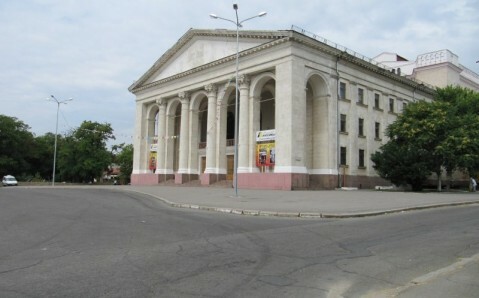 The team of the theater was formed in Lugansk, but soon it settled in Mykolaiv, which it never left. 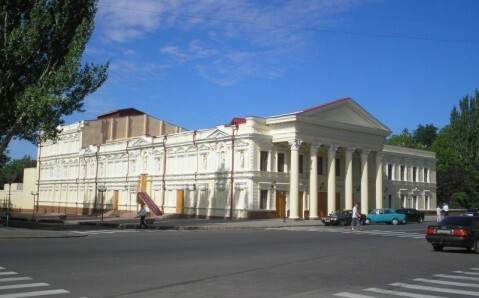 The building of the theater was constructed in 1881 in Pseudo-renaissance style and now has the status of the monument of history and architecture.